This week Special Assignment broadcasts a follow-up to our ongoing investigations into alleged corruption and elite capture of state-owned farms that are turning the fruits of agrarian land reform into a bitter harvest. When one thinks of elite capture, the Gupta family immediately springs to mind, accused of turning South Africa into their personal ATM, through the control of various state-owned entities. Even farming has allegedly been turned into a Gupta cash cow. But it’s not just the Guptas who are allegedly looting our resources. The term ‘elite capture’ is increasingly being applied to agricultural land reform. 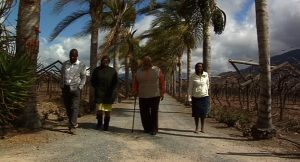 We return to Nirwanda, a state-owned table grape farm in the Western Cape’s Hex River Valley where the beneficiaries of agricultural land reform– a co-operative called the Big Five– accuse the farm’s strategic partners, SAFE– a Dutch multinational and its BEE company, BONO– of looting the profits. They are accused of rampant corruption in collusion with officials in the Department of Rural Development and Land Reform that oversees state-owned farms. In the wake of our exclusive expose of a forensic report that paints a damning picture of corruption, SAFE & BONO have exited Nirwanda. But they allegedly owe the beneficiaries millions in unpaid dividends. We visit emerging farmers in the Eastern Cape who have partnered with companies other than SAFE & BONO and who have reaped the fruits of farming success. But they are among the exceptions to the rule. We visit Kangela– a state-owned citrus farm where SAFE & BONO have been entrenched for a decade. The farm has long been mired in controversy. 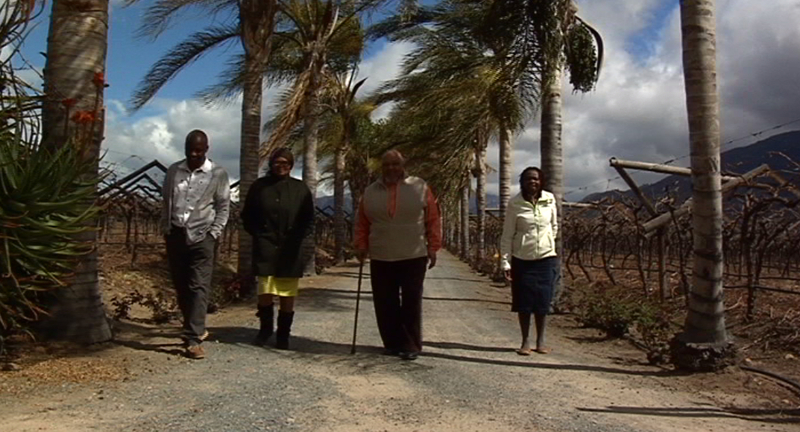 The farm labourers own 49% of Kangela and accuse SAFE & BONO of stealing their farm. The situation at Kangela does indeed seem dire but our investigations have only begun to scratch the surface of this cesspool.